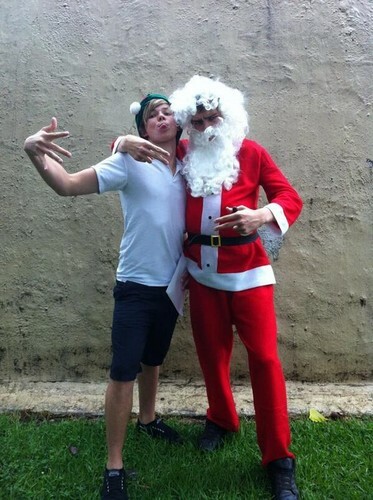 क्रिस्मस. . HD Wallpaper and background images in the Ashton Irwin club tagged: ashon irwin santa xmas.